Here at Turners Landscapes we are focused on making sure our clients have a pleasurable space to enjoy themselves in. A good garden designer can help create the perfect outdoor space based around your families exact preferences and needs. Not only that but they should be able to create the perfect garden based around particular features you like in an organised fashion. Our team think garden design should be about working with clients to achieve the best possible finish. Normally we like to base our initial design by talking through exactly what you would be looking for. We enjoy creating with our clients. You help set the style, budget and theme as well as what elements and characteristics you would like to incorporate including materials and features. 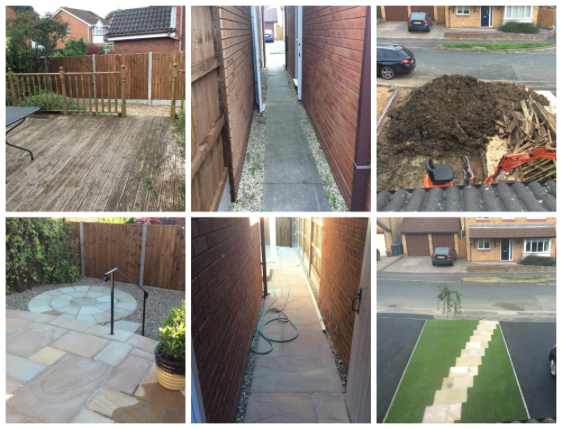 We have many years experience dealing with different types of garden designs. The team are here to help every step of the way to ensure you receive a professional design in a timely and cost effective manner. If you are looking for garden design in Wiltshire then please feel free to contact us for a free quote or consultation. 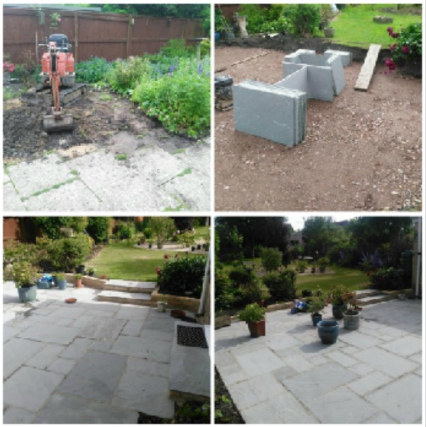 Customer happiness is extremely important and making sure our customers are happy is of vital importance for Turners Landscapes. Our company has grown throughout Wiltshire over the years due to our teams dedication for providing this type of customer orientated service. This has helped us develop a fantastic reputation in Wiltshire which we will do everything we can to maintain. As a result, we feel it is very important that free consultation and quotations are provided to help gain that initial relationship.